Marketing is a huge deal. Engaging customers and clients is a huge deal. These things are crucial to your business’s success. One of the most effective ways to reach out to your audiences isn’t the most glamorous-sounding. But if you’re looking for results, an email marketing campaign and email automation is the way to go. Take a look at this stat: 82% of consumers open emails sent from companies. With numbers like that, it’s easy to see the potential a email marketing campaign can have. Today, I’m highlighting 9 tips to make your email marketing campaigns as strong as possible, starting with a newsletter! Perfect your subject line. 33% of people open their emails based on the subject line, so make this a priority. Offer incentives from the get-go. Good emails follow the 80/20 rule: 80% of content should aim at benefiting the reader, while 20% should aim at promoting your business. Be conversational, but don’t ramble on. A great, automated newsletter strikes a balance between interacting with users and being to-the-point. Include engaging visuals. Nothing screams “boring” more than a text-heavy email. Don’t go nuts with the email’s design. Professional and clear always beats out trendy but confusing. Think about the mobile experience. 41% of emails are opened on mobile—make sure your audience can read your information on any device. Consider the audience. What do you want this audience to know? What actions do you want them to take? These questions will determine your email marketing campaign’s content. Be social! Give your readers easy ways to reach out and ask you questions. Highlight primary calls-to-action. 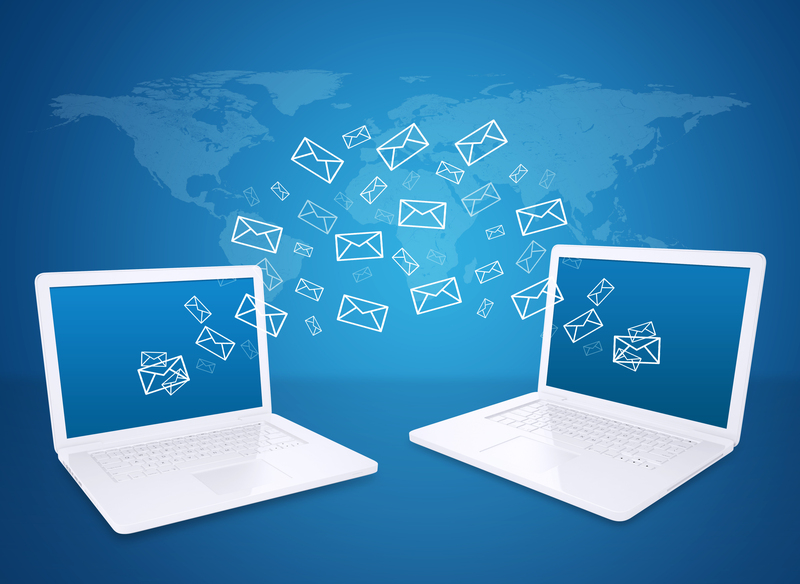 Did you know that email has the highest purchase conversion rate, compared to other channels? Make it easy for readers to complete actions by bringing CTAs to the forefront. It’s a lot of information, but we’re here to help! Have any questions about your email marketing campaign? Drop us a line—we’d love to hear from you!